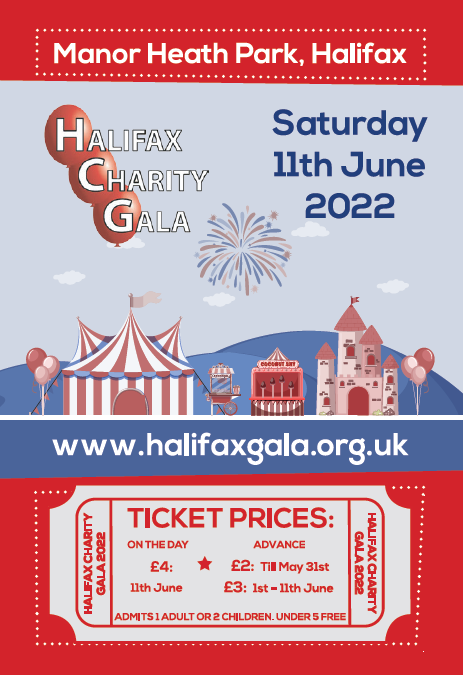 This year's Halifax Charity Gala Grand Procession will have a number of local businesses taking part with floats, something that hasn't happened for a long time. Following the recent interest, the Halifax Gala Committee has agreed to re-introduce the award for the best commercial float in the procession. Lee Gething, Halifax Gala Chairman said "It's great news that we are starting to get local businesses interested in the procession again. We would welcome as many local businesses as possible to get involved and showcase their services. When previous Chairman Stuart Taylor was organising the Grand Procession back in the 80's there were two commercial categories; best local trade float and best national trade float. This year we're not expecting enough extra interest to bring back both but it's great to be able to bring back a commercial category, something we thought had been lost for good." There have always been commercial entries in the procession but recently they have been a company's own commercial vehicle, this year we've actually got decorated floats on wagons borrowed from other companies. This year Procession Marshal, Mike Seager said "When many local processions are turning away large wagons it's great that Halifax is able to expand in this way. We want to make the procession as interesting & exciting as possible". The old silverware is in storage but the commercial procession trophies are being located in order to have one restored in time for this year's gala. One of the 5 procession trophies was lost many years ago. If anyone has seen it please get in touch. The Grand Procession already has 12 walking entries and 12 floats from charities, as well a small number of commercial entries. The gala takes a tremendous amount of organising and we are actively looking for new committee members and volunteers to get involved, we are also looking for local businesses to sponsor different areas of the Gala so that we can continue to plan and run the event next year.